As early as in the design phase of our towbars and electrical kits, we attach great importance to developing a visually attractive and high-grade solution for our customers. 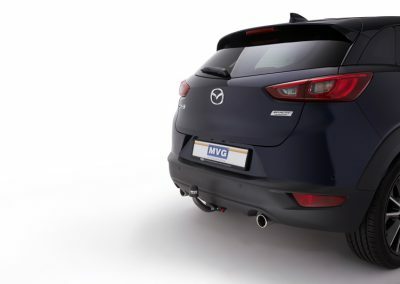 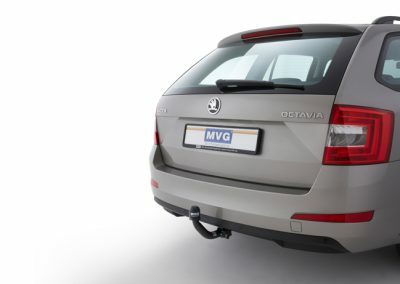 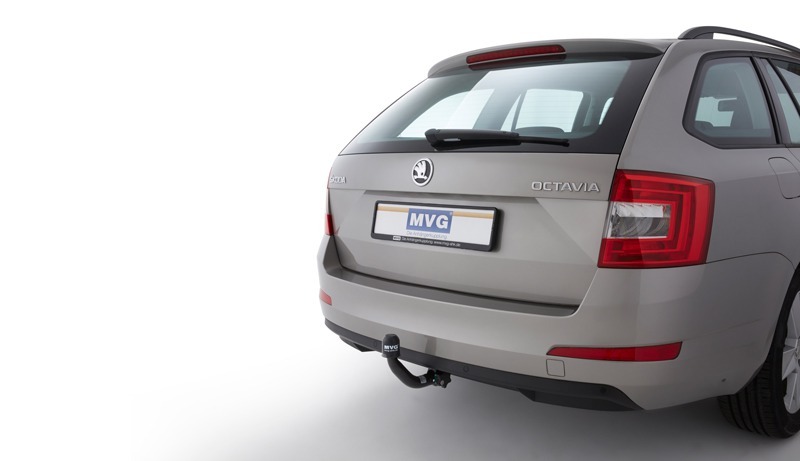 As a rule, MVG towbars generally do not spoil the aesthetics of the vehicle and blend in with the look of modern vehicles. 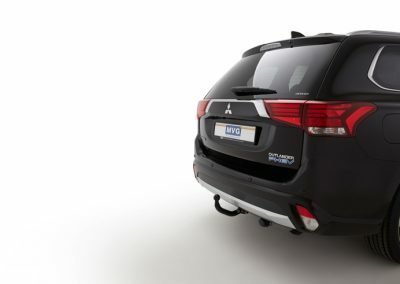 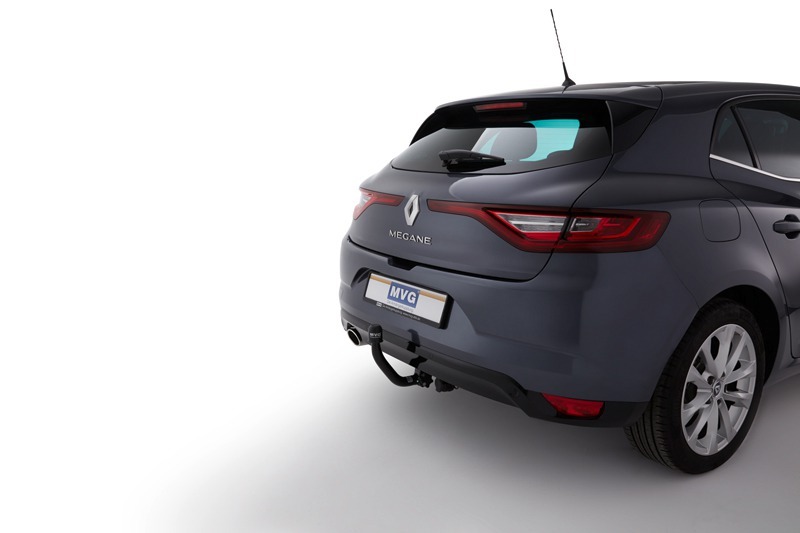 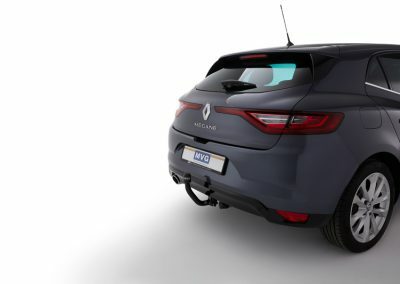 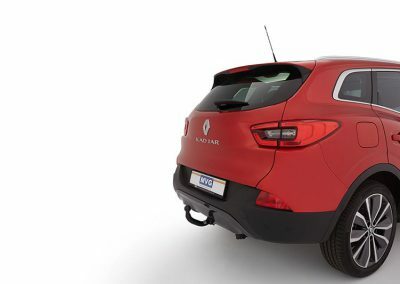 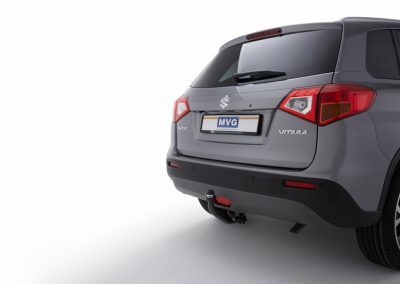 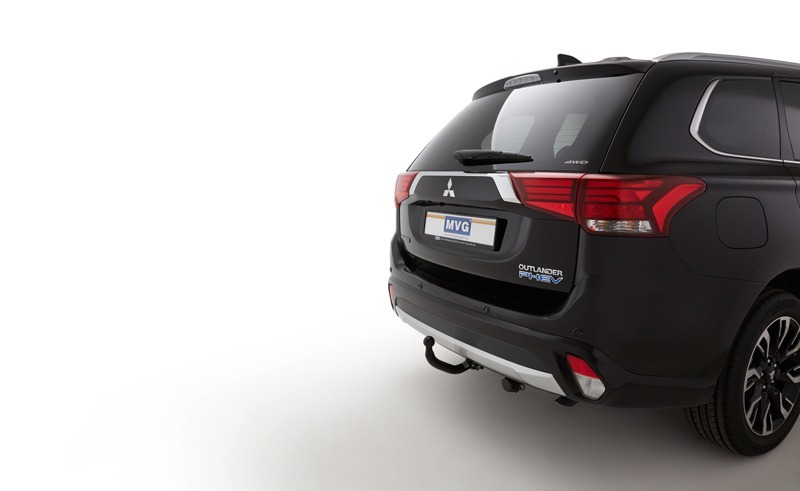 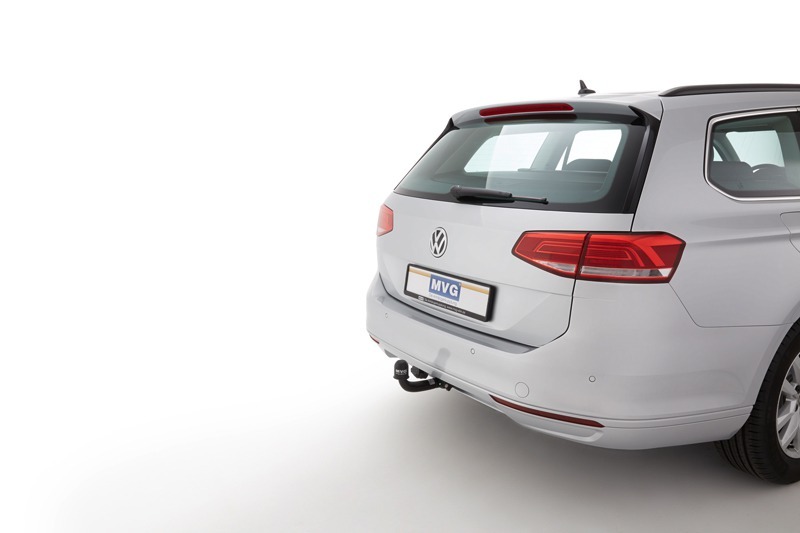 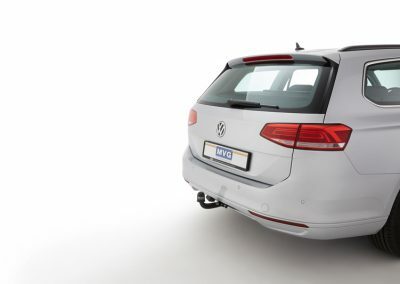 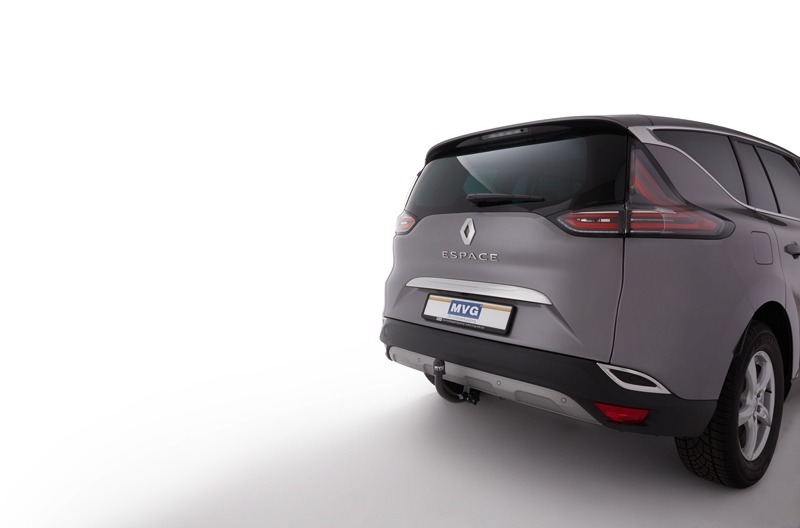 The sophisticated design of our towbars is combined with a high degree of fitting accuracy – a combination that allows us to construct first-rate products in original equipment quality. 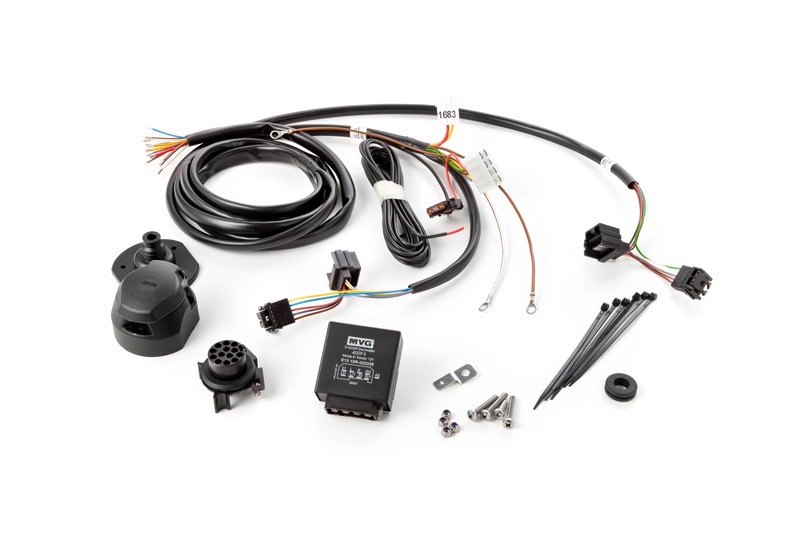 The same applies for the development and construction of our electrical kits. 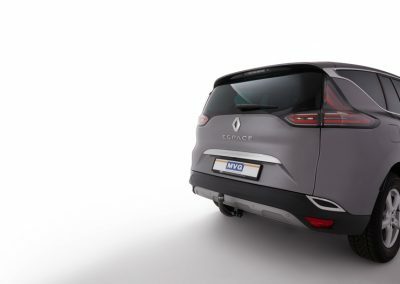 Again here, we try to keep interference in the vehicle to a minimum, working on complete solutions which correspond with modern automotive electronics and do not require any modifications to the vehicle and are also easy to install. 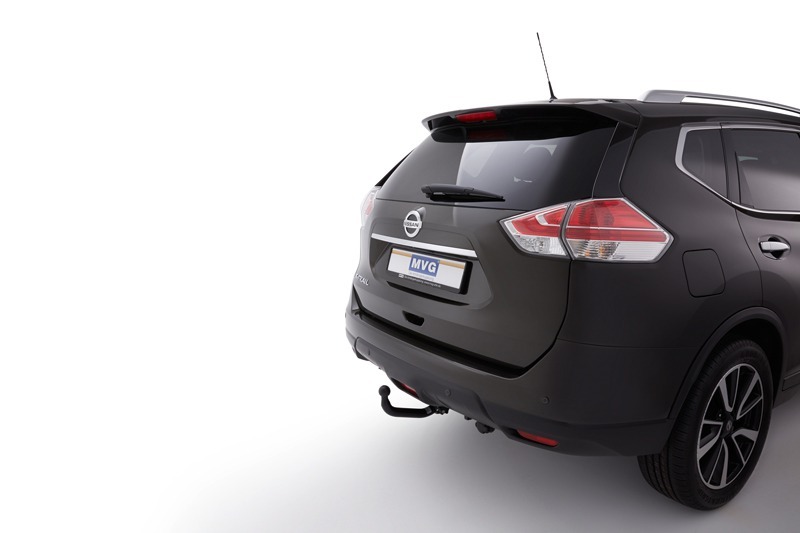 A special feature of both our towbars and our electrical kits is the uncomplicated handling – easy to install and user-friendly. 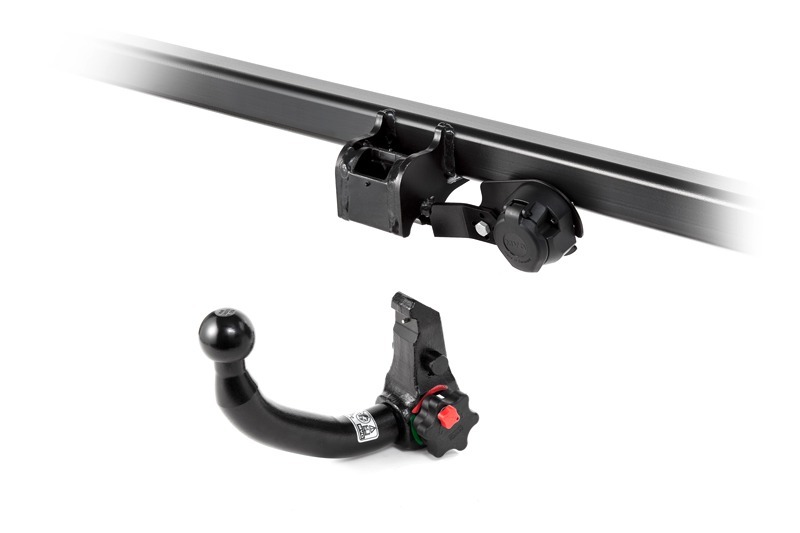 In our assortment we offer fixed towbars as well as detachable and swiveling solutions for driving with the trailer. 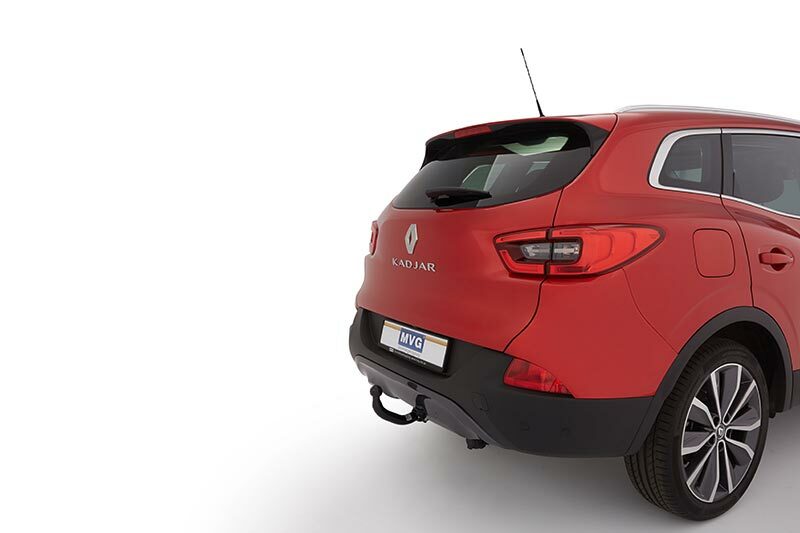 and take a look at our product overview. On our YouTube channel you can find numerous product videos which demonstrate how easy it is to mount and dismount our towbars.